The Wayback Machine is a digital archive of the World Wide Web and other information on the Internet (https://archive.org/web/). These references are for the defunct National Pearson Yachts Owners Association and Pearson Current newsletters that are available on Archive.org. 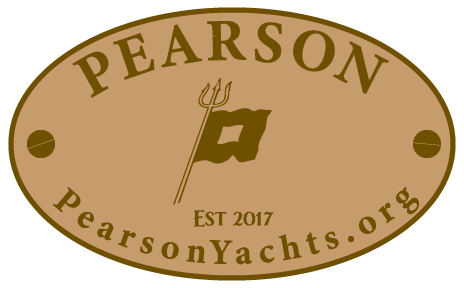 The PearsonInfo.net pages have been restored to their original configuration at dan.pfeiffer.net. All Links have been updated on this website.